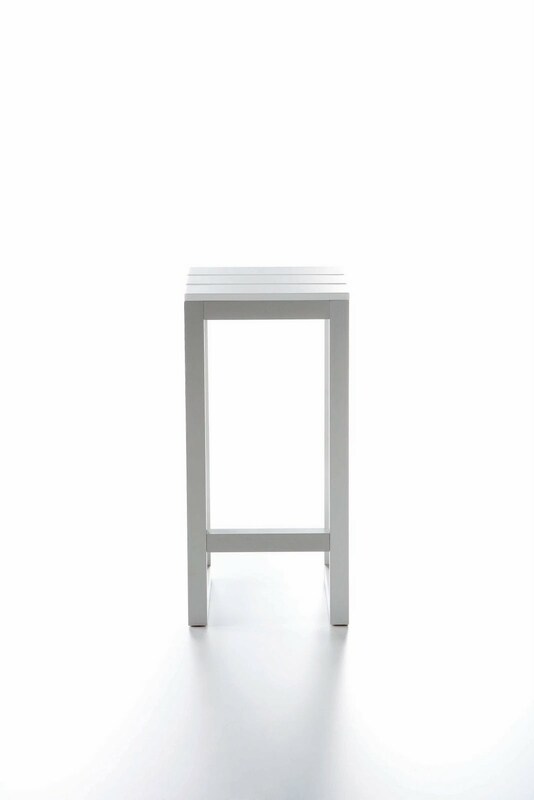 Gandia Blasco Taburete Saler Minimalist Modern Outdoor All-Weather Stool, White. Gandia Blasco Taburete Saler outdoor stool. 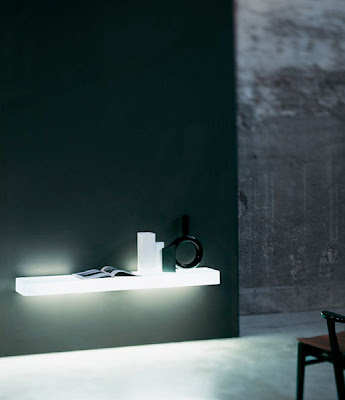 The Taburete Saler was designed by Jose Gandia for Gandia Blasco in Valencia, Spain. 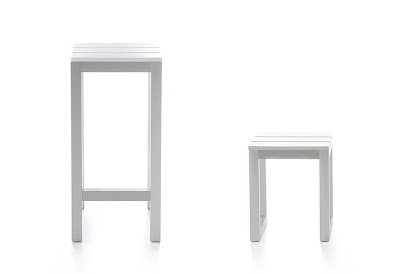 This outdoor stool features a simple leg frame with slats on top for a seating surface. 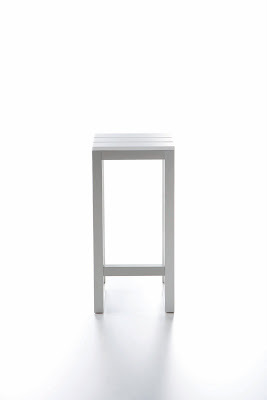 The Taburete Saler is available in a regular height stool as well as a bar or counter stool height. This durable all-weather outdoor stool is perfect for the patio, garden, pool area, outdoor lounge or beach. 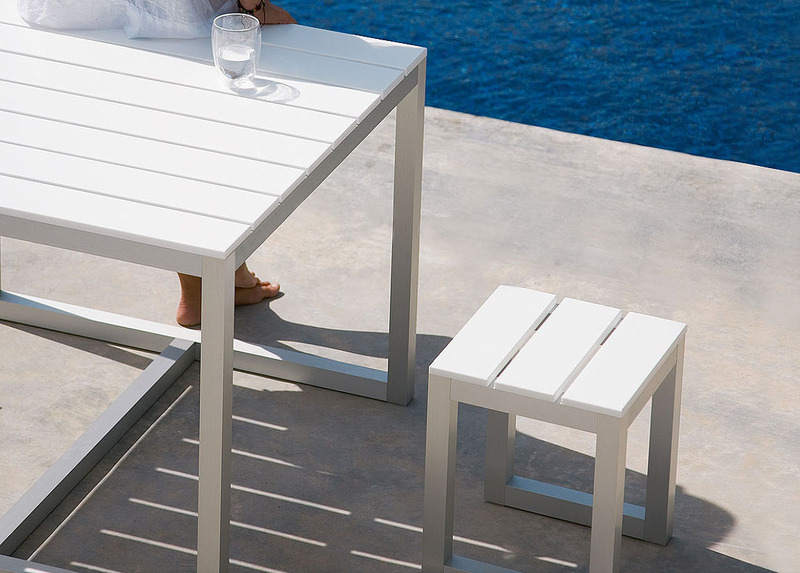 Very nice and minimal, this beautiful outdoor stool becomes a natural extension of the modern home. 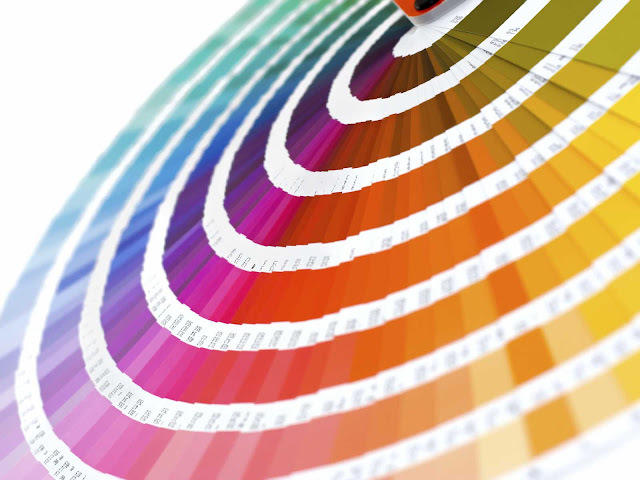 Its timeless good looks will compliment any outdoor space. The Gandia Blasco Taburete Saler has a durable anodized aluminum or powder coated aluminum frame for outdoor use which can withstand the test of time and will look fresh and new for many years to come. The stool top is made of polyethylene slats that are available in four colors. 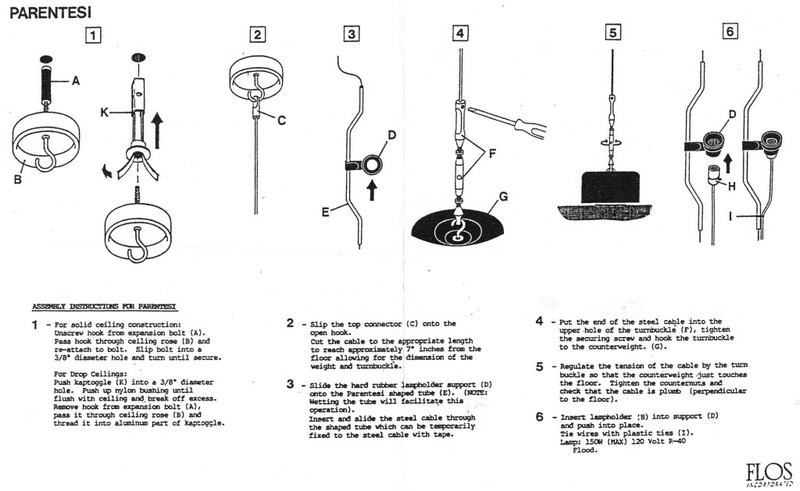 It is available in two heights. 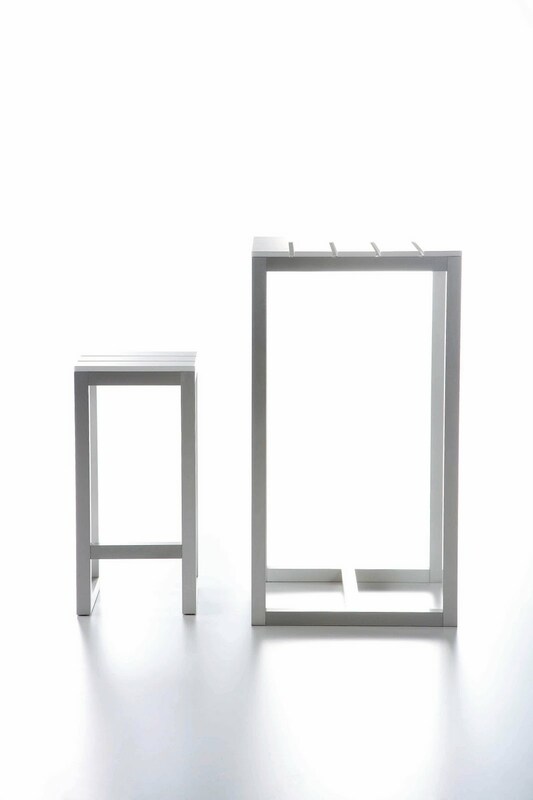 This outdoor stool and bar stool will stand up to the harshest environments. It is suitable for both cold and warm climates. Carefree maintenance promises that you can enjoy the outdoors at any time. 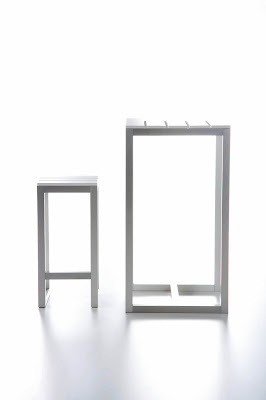 This modern outdoor stool was designed with style and longevity in mind.